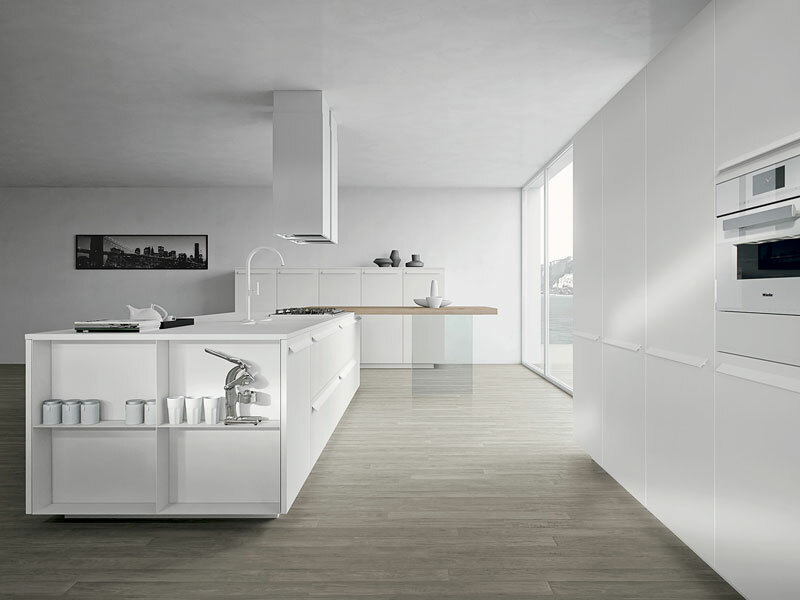 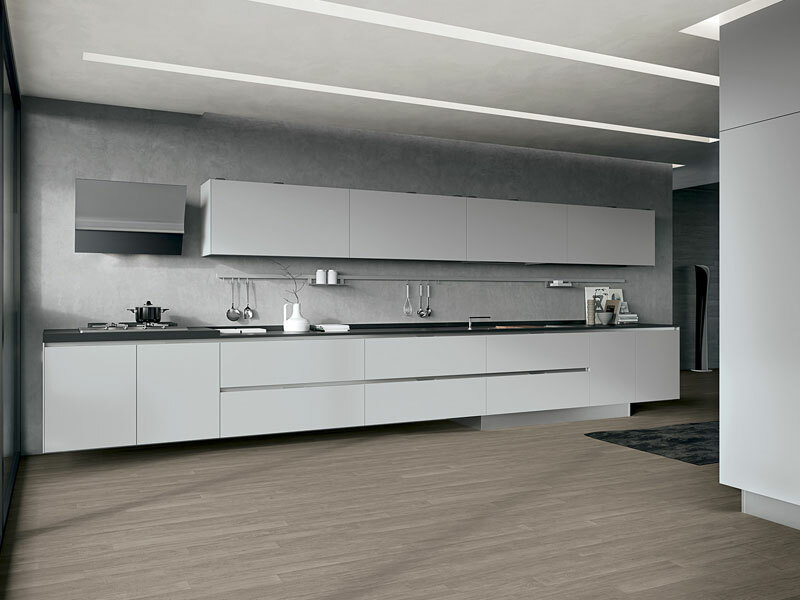 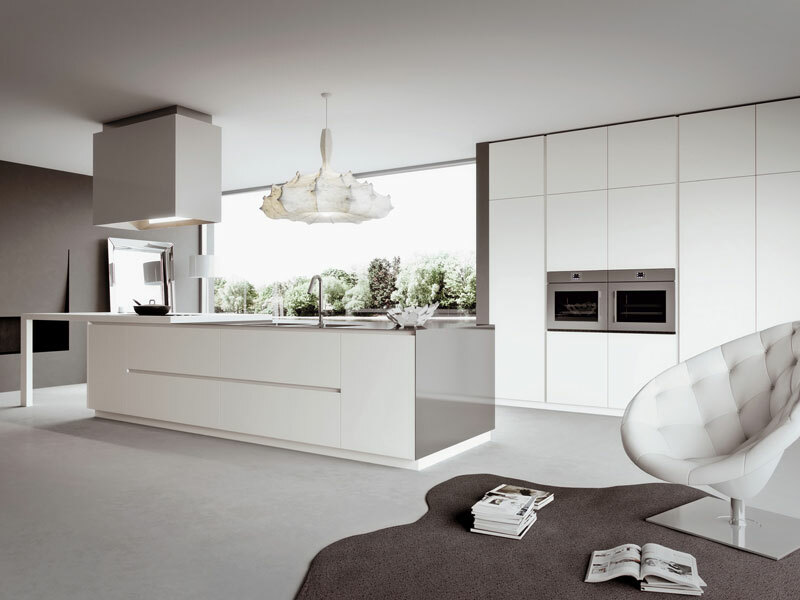 Welcome to BPM Kitchens, one of London’s leading retailers of Italian kitchens. 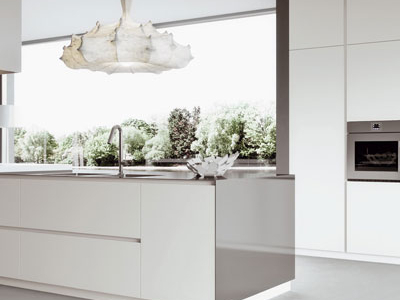 BPM Kitchens is the London kitchen design company that specialise in Italian and German Kitchens, with a wealth of experience in creating truly stunning spaces for our clients. 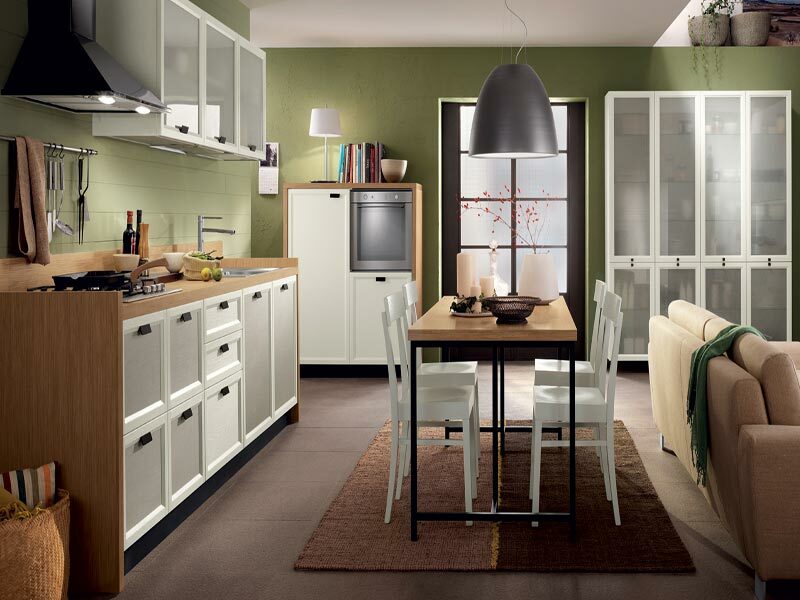 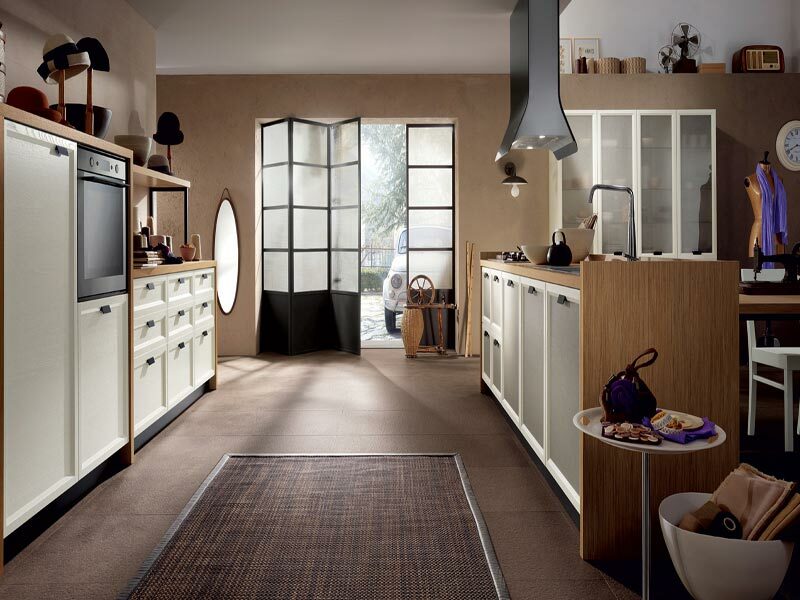 BPM was established in 1996 and are a leading retailer of Scavolini kitchens in South West London. 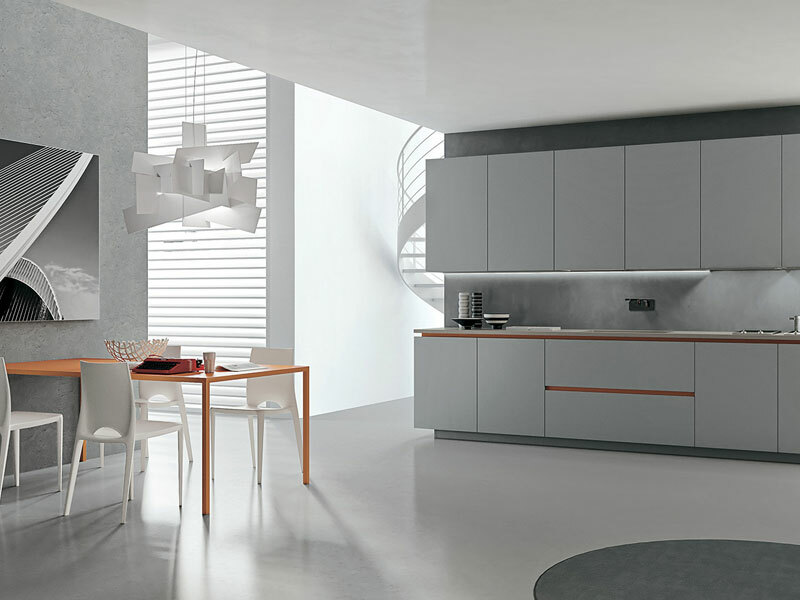 We can offer these Italian-designed and built kitchens at an affordable price that compares very favourably to other European brands. 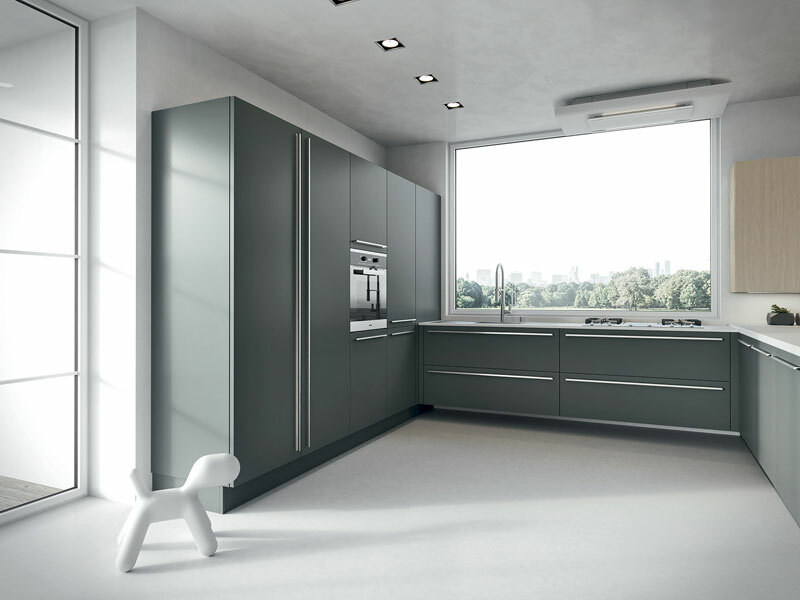 Why not come down to our showroom in Battersea, South West London and see if our friendly team can help. 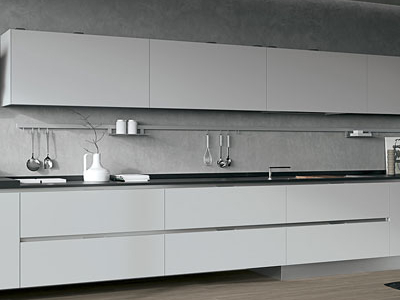 BPM are able to cover everything from concept to completion, including the design, supply and fitting of your new kitchen. 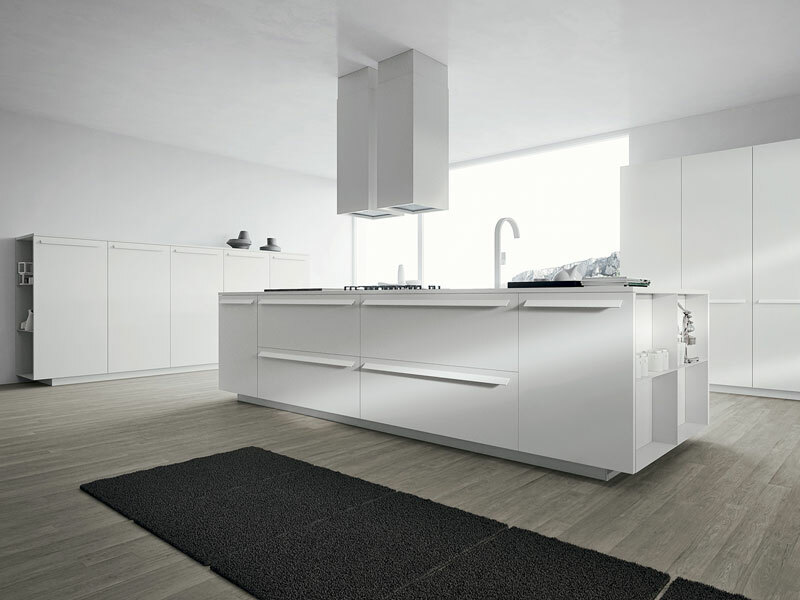 This can also include all associated building works, ranging from a kitchen extension to gain more room, to adding a simple, minimalist-style kitchen to a small flat. 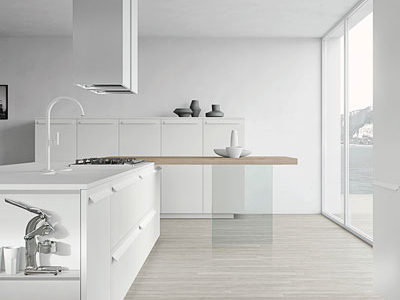 Utilising a variety of materials, we achieve a contemporary, minimal feel with clean lines, with glass often being used to maximise the sense of space. 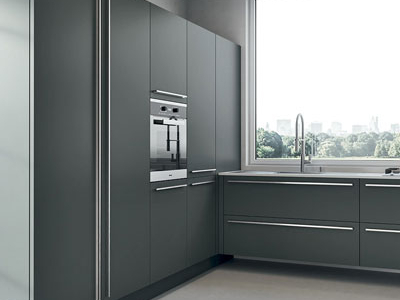 BPM are able to supply the minimalist handless kitchens or the traditional shake style kitchens. 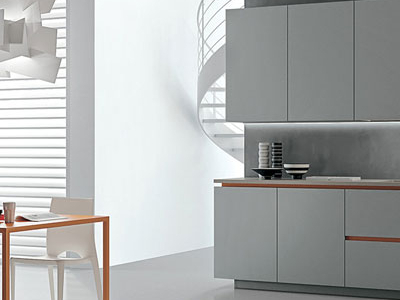 Here at BPM we are proud to supply Italian kitchens to our clients, if you are interested in getting an Italian kitchen design then give our team a call on 020 7738 9475 or visit our showroom in Battersea, South West London. 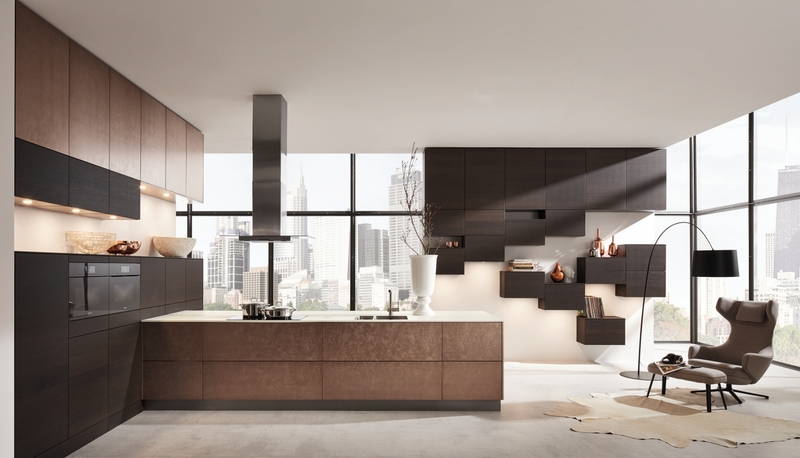 An evolution in kitchen design has seen the kitchen become the heart of the home; a place for all the family and the setting for much more than just cooking and dining. 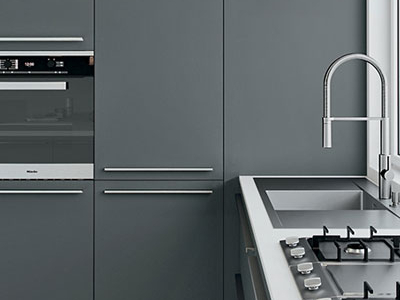 Whatever you use your space for, all of our contemporary kitchens come with an extensive warranty, and many of our key suppliers, including, Neff, Smeg, and Blanco, offer further warranties on their products. 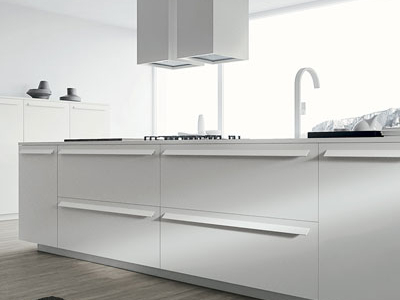 Our aim is to provide our clients with ideas and inspiration in terms of kitchen design and functionality, to enable them to add value to their homes. 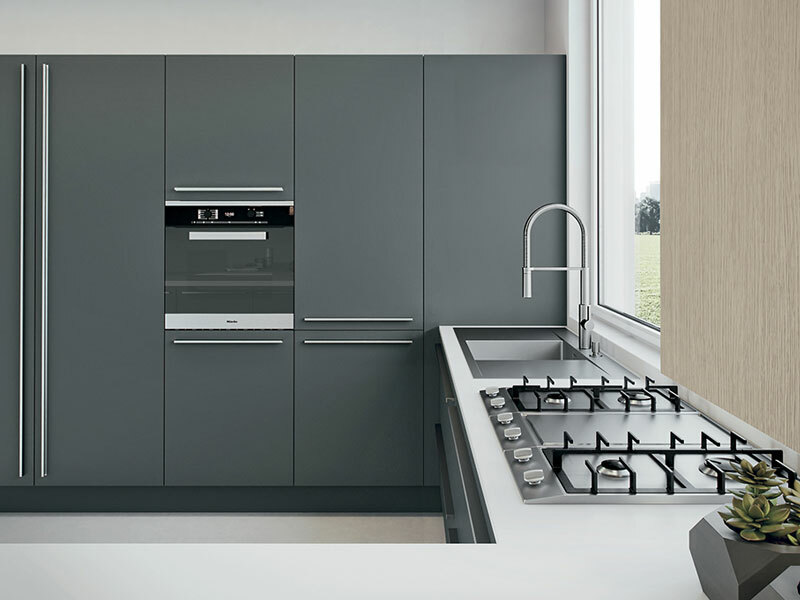 Our customer-focused approach is a key part of our business, and has helped us to establish an enviable reputation across South West London. 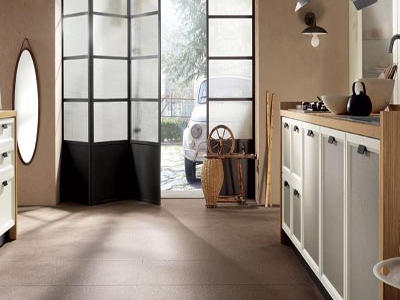 To become our next client, call us now to discuss your ideas, or visit our Battersea showroom to get inspired.